Uber has announced an initiative to promote voter turnout for the midterm election on November 6. The ride-sharing company is launching its Drive The Vote campaign, helping people register, find their polling places, and in some cases giving free rides to the voting booth. “To help the millions of Americans who cite transportation barriers as the reason they don’t vote, we’ll be partnering with #VoteTogether and Democracy Works to provide free rides to the polls,” Uber CEO Dara Khosrowshahi said in a statement. 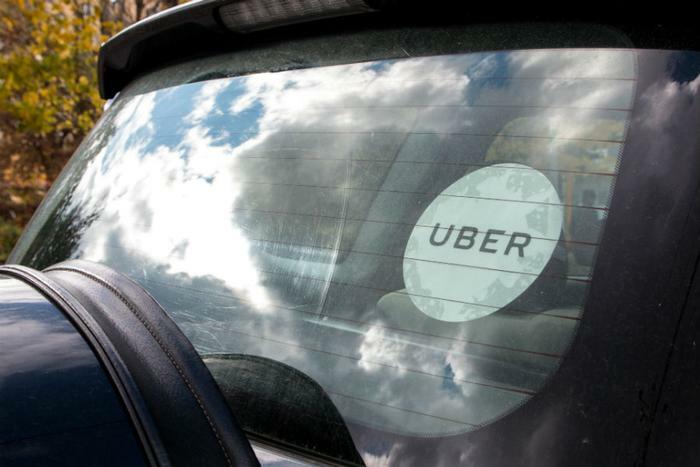 Uber would also like paying customers to use its service on election day. As long as you have the most up-to-date version of the app you'll be able to make a few taps to find your polling place and summon a ride. In an effort to support voter registration efforts, Uber is partnering with the organization When We All Vote to provide riders with voter registration tools. Earlier this week, Uber began distributing information about registration to riders using the Uber app. Uber's driver support centers will have local registration resources to facilitate new voters, whether they are Uber drivers, delivery partners, or riders. These centers can be found here. Finally, the ride-sharing company is encouraging campaigns and political organizations to purchase prepaid rides under the Uber For Business service, making sure supporters have a way to get to the polls on election day. If you haven't registered to vote there is still time in many states. You'll find a list of the states and their registration deadlines here.